Staff who drive to work in hospitals in England probably have to pay when they get there. 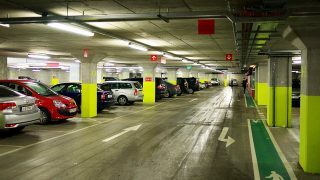 Over two thirds of NHS trusts in England charge their staff to use the hospital car park – and most do not guarantee a parking place, even though people buy an annual pass. If the staff spaces are all taken they then have to find, and pay for, a space in other car parks for the duration of their shift. That’s a double whammy they could do without. UNISON, the union for the whole team of NHS staff, believes that staff should not have to pay to park during their working day. That’s why we are asking all NHS trusts in England to put plans in place to make parking free for all staff within two years. make on-site parking free for all staff on a night shift. But, at the end of the day, we want all hospital parking to be free for NHS staff during their working hours. That’s why we are asking hospital trusts across England to sign up to our NHS parking charter and demonstrate their commitment to getting rid of parking charges for their staff. If you work for a trust that charges staff to park while they work – use this charter to start a conversation with your employer about how unfair this is. The more employers we can get to change their policy the better it will be for staff working for those trusts who charge. Help us make your trust a free to park employer. 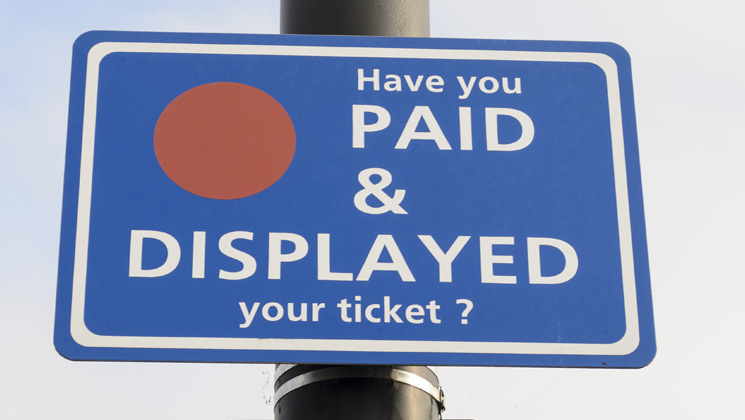 At the same time why not do a survey of staff asking them for their views on parking charges and how the cost affects them as this will strengthen your argument with your employer. Find out if there is support for sustainable transport schemes like staff buses, pool cars for community staff, park and ride schemes and incentives for bicycle use and car sharing schemes – and any other ideas staff have for easing the financial burden on staff through parking charges. Then you can present those ideas to your employer. If you work for a trust that charges staff to park while they work use this charter to start a conversation with your employer about how unfair this is. The more employers we can get to change their policy the better it will be for staff working for those trusts who charge. Help us make your trust a free to park employer. The majority of NHS trusts in England charge staff who use hospital car park, while most car parks in Scotland are free and all Welsh hospital car parks will be free from the end of the year. UNISON believes that staff should not be charged to park in the hospital car park when they are working. That is our goal, but where trusts can’t abolish charges with immediate effect we want them to take practical steps to reduce the financial burden of parking costs for certain staff in the short term while they make plans to scrap the charges for all staff. develop sustainable transport schemes lie staff buses, pool cars for community staff, park and ride schemes and incentives for bicycle use and car sharing schemes.